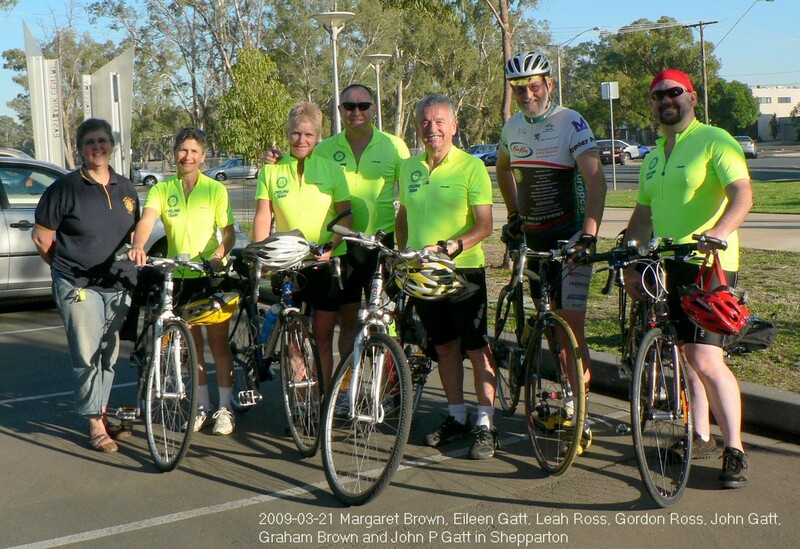 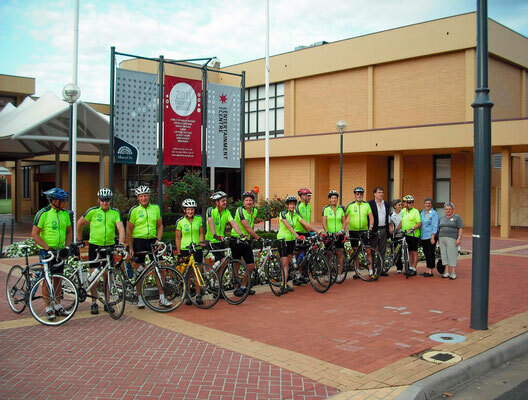 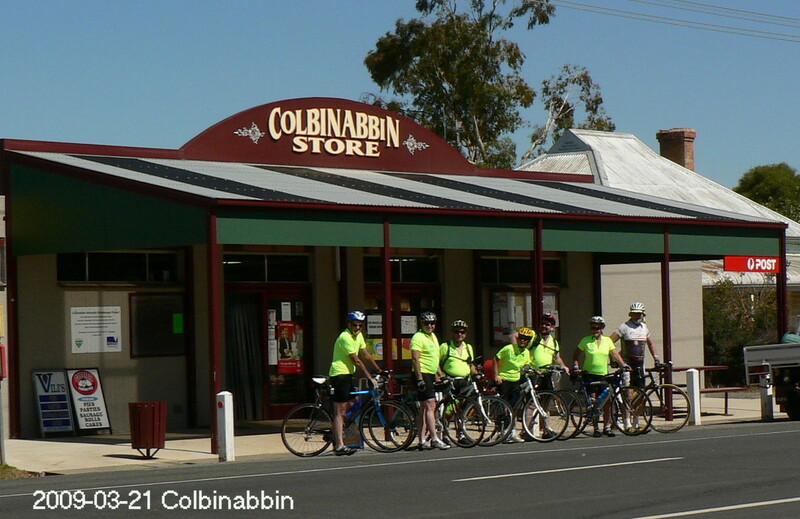 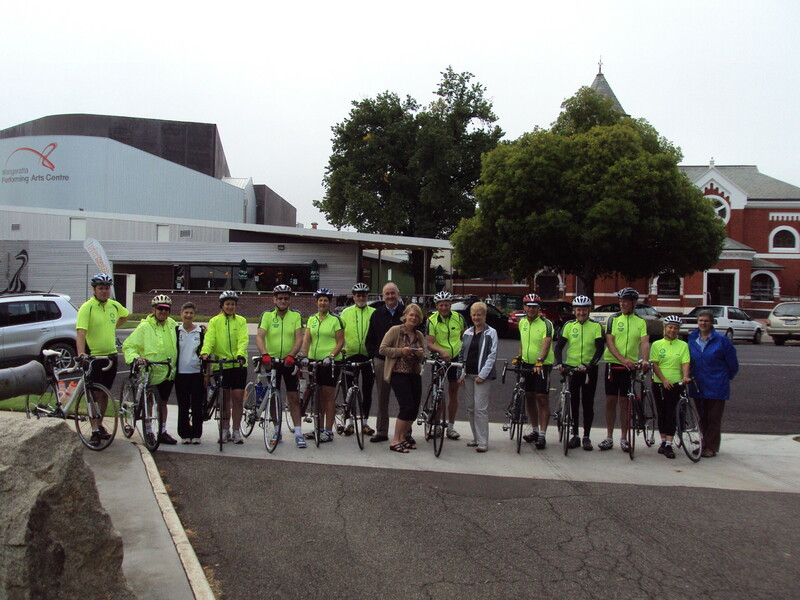 Started in 2009 as a project of Club members Graham and Margaret Brown, Ride to Conference has now become a project of our District 9790, although it is still administered from Corowa. 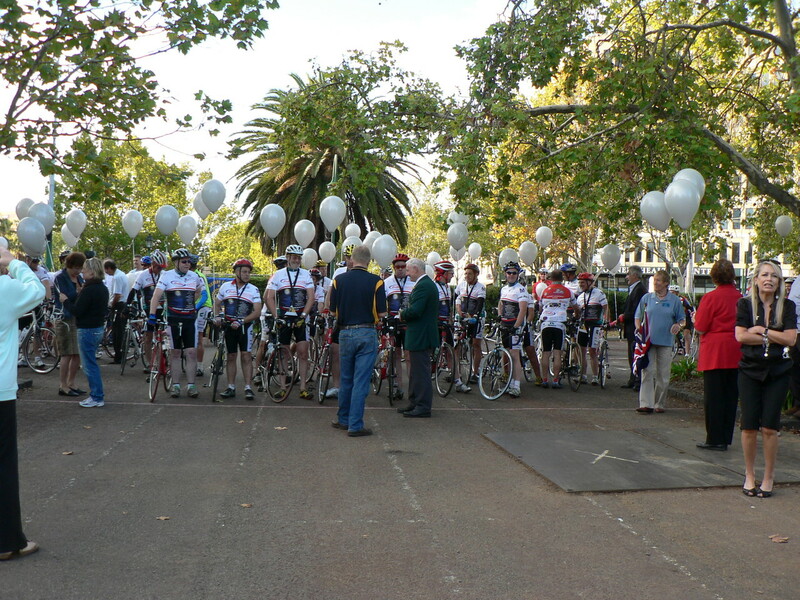 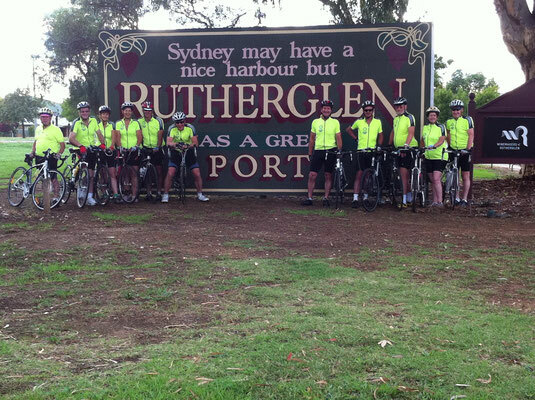 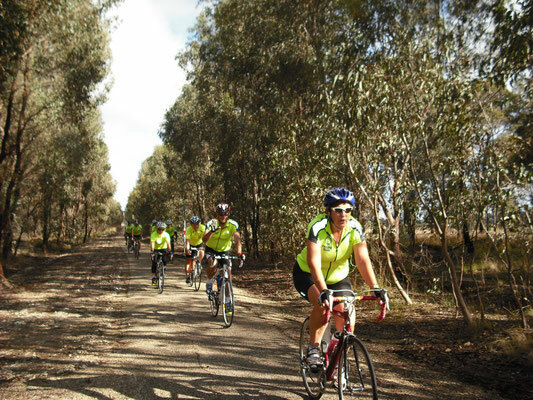 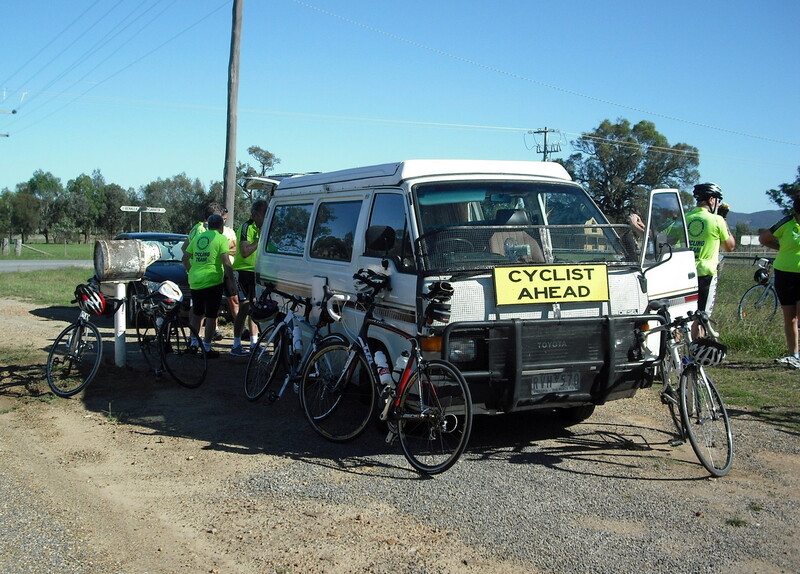 Each year in March commencing approximately a week prior to the District Conference a group of keen Rotarian cyclists leave for the conference venue to ride 500 to 600 kms, returning to where they started. 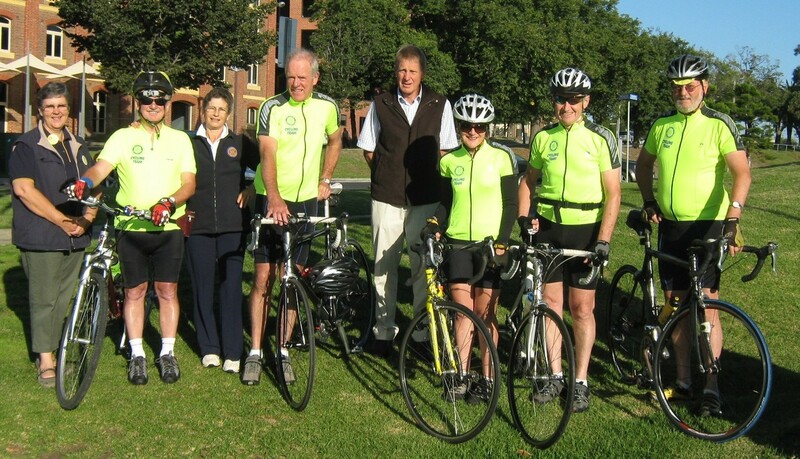 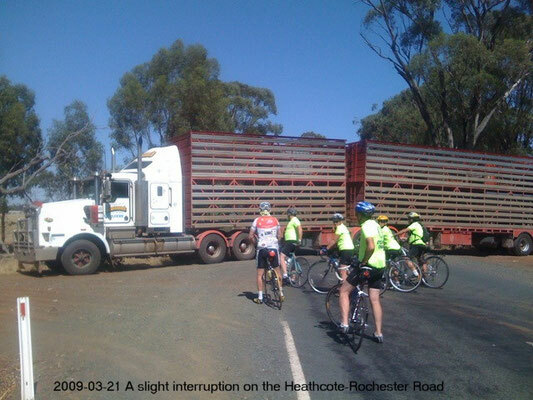 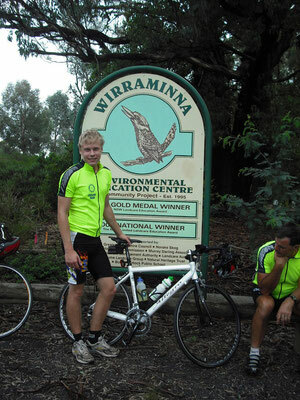 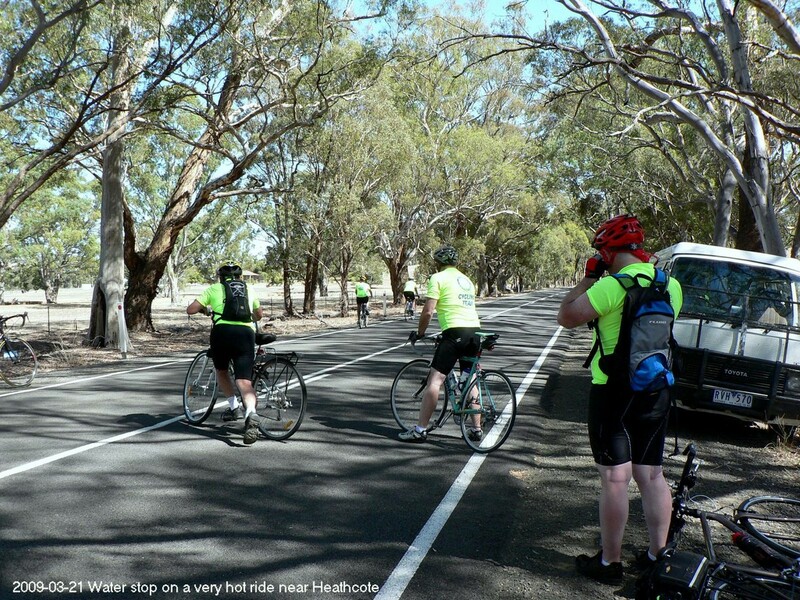 The aim of the ride is to raise funds for Rotary charities, which for the last number of years has been Australian Rotary Health. 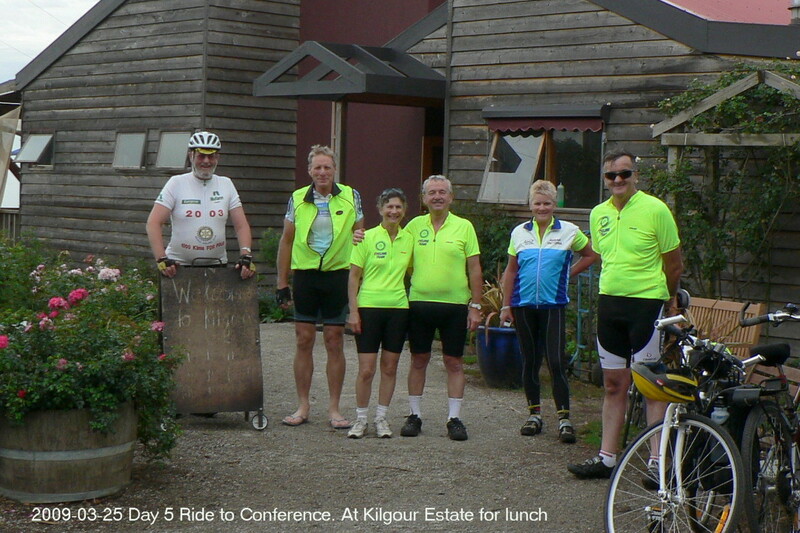 Below are some photos from a number of Rides to Conference. 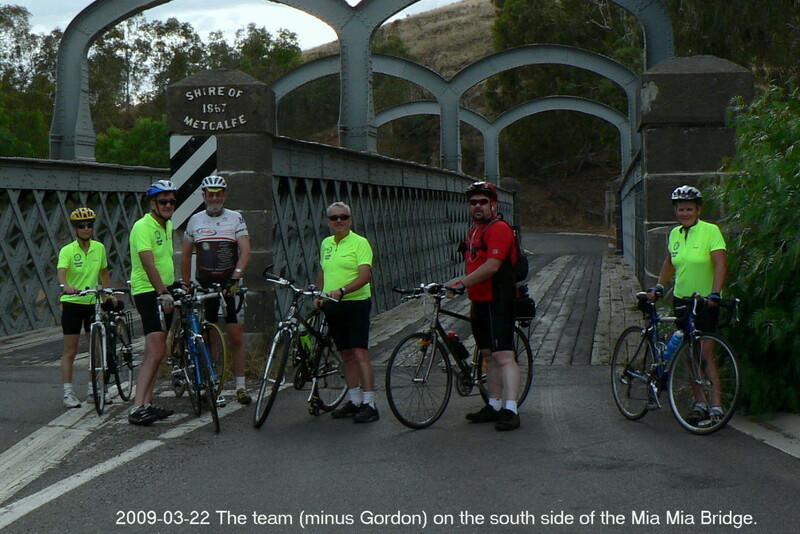 To view a larger version double click on the photo.